Since time began, whether for spiritual, religious or decorative purposes, men and women have worn earrings. Their popularity has risen and fallen depending on hair, fashion and economic resources. 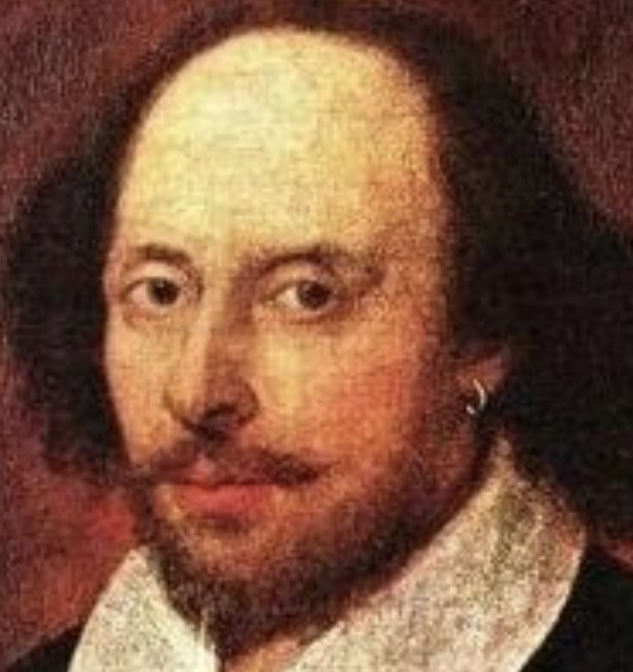 The Ancient Egyptians and Greeks from Cleopatra all the way to Shakespeare were amongst the earliest to enjoy the attributes of a good earring. perish in a shipwreck, their gold earring would pay for a Christian burial wherever their body might wash up. The diamond stud or huggy is the most classic and versatile earring to own; they could also include coloured stones. influenced by your personal style. When budget allows, that third pair of earrings should be something for special occasions. In jewellery nothing is taboo. You can match everything or match nothing! The beauty is in the subtle combinations that make your look interesting and unique. Great articles and great features,was looking something like that ! Have to read again tomorrow.